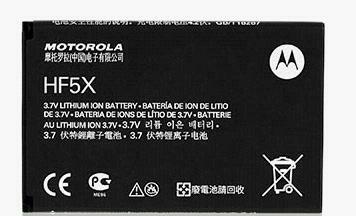 The Motorola DEFY MINI is also called Motorola XT320. 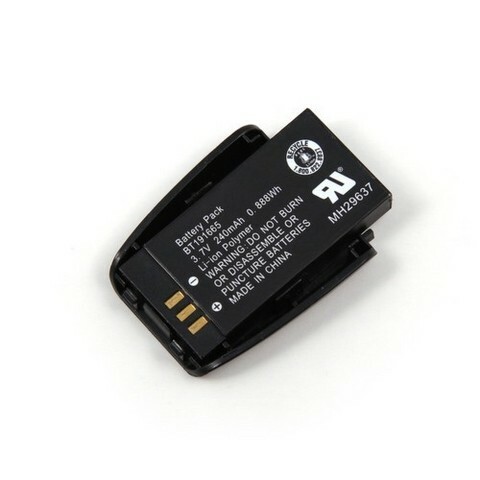 It uses HF5X battery. 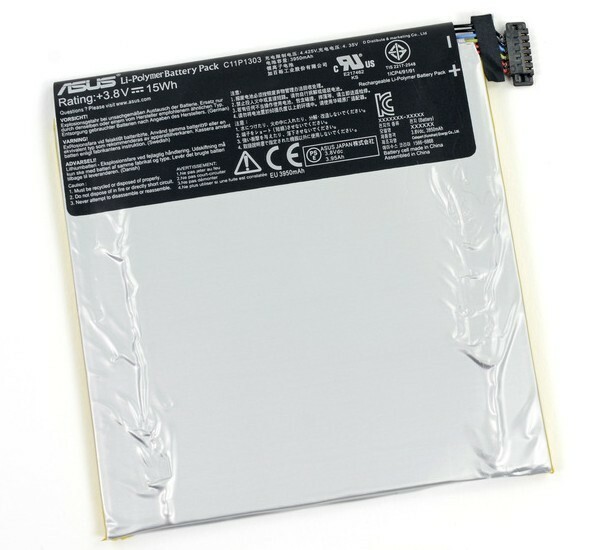 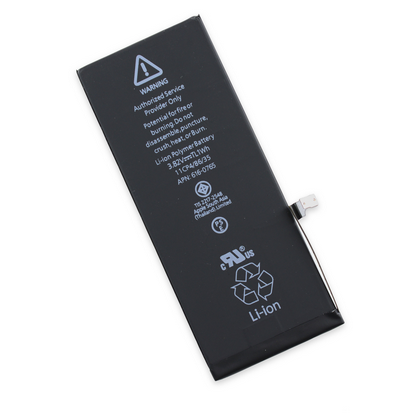 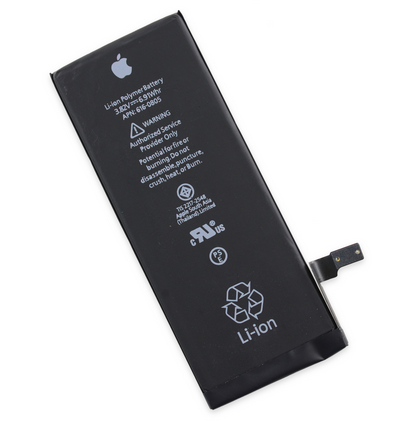 In fact this battery is compatible with BF5X which is used by Motorola Defy. 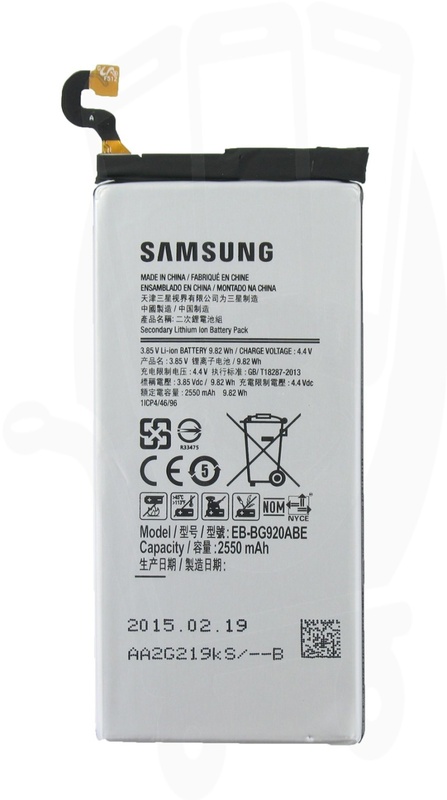 Motorola DEFY MINI Battery Specs.